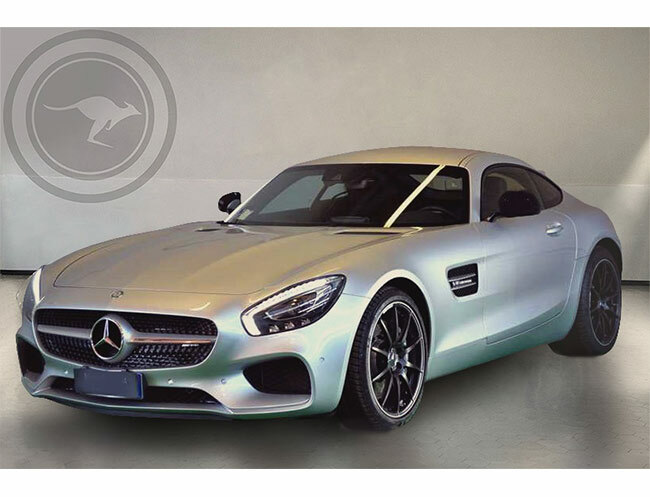 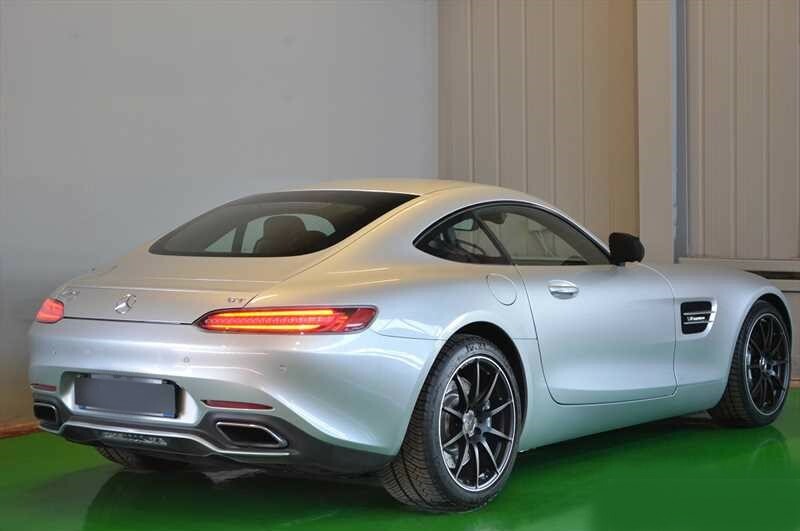 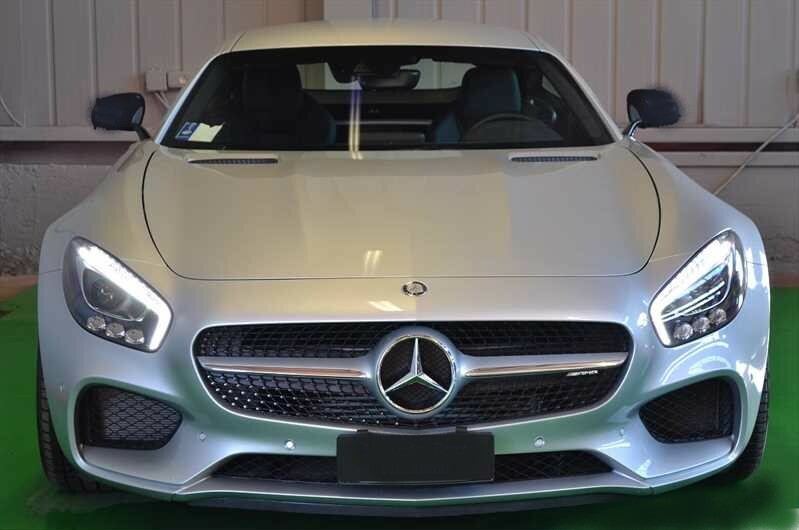 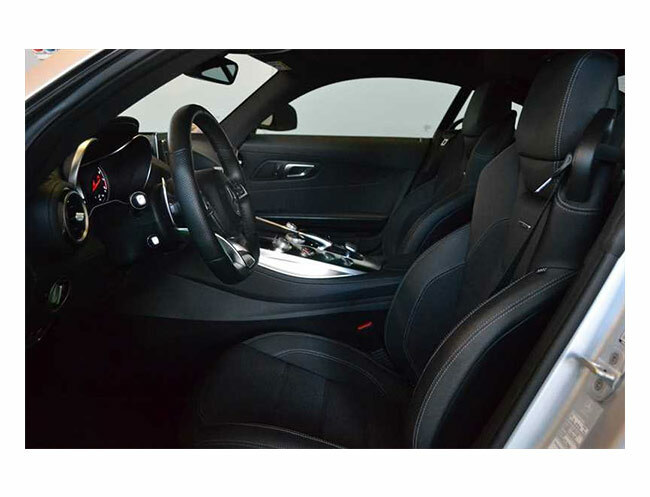 The Mercedes AMG GT is a two-seater exotic and luxury car, the body is all in aluminum and designed to be aggressive with nothing to envy to other sports cars. 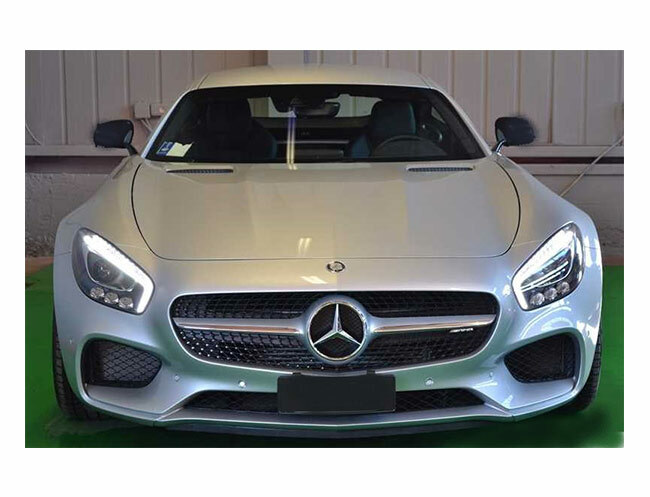 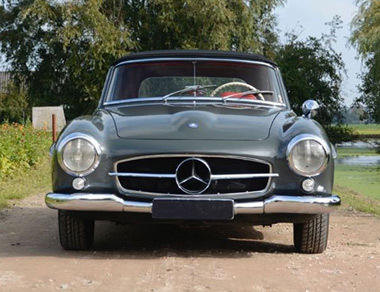 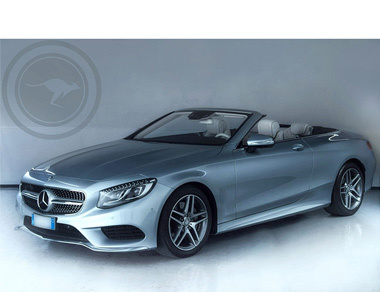 The AMG engine is a petrol-powered V8 4.0 with 2 turbochargers, as in the SLS, the power goes to the rear wheels via a transaxle, which helps to keep all the weight distribution at what Mercedes calls an optimum 47/53 percent front-rear split. 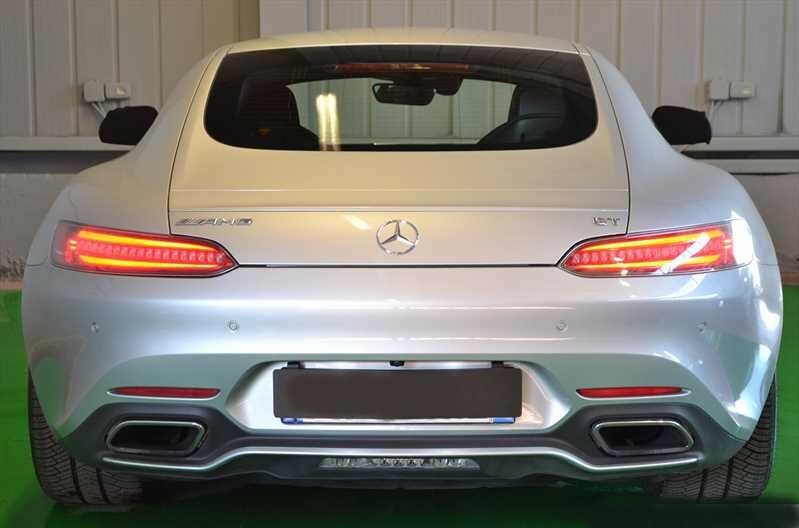 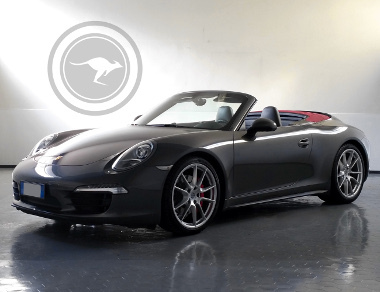 The turbo charged V8 itself is mounted sufficiently far back on the aluminium spaceframe that the manufacturer prefers to describe it as front mid-engined. 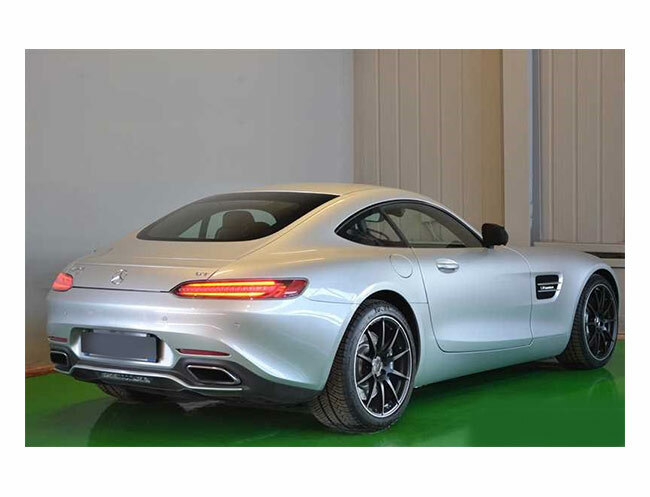 On the road, the twin-turbo V8 produces fearsome pace, while the AMG GT remains equally as impressive on track. 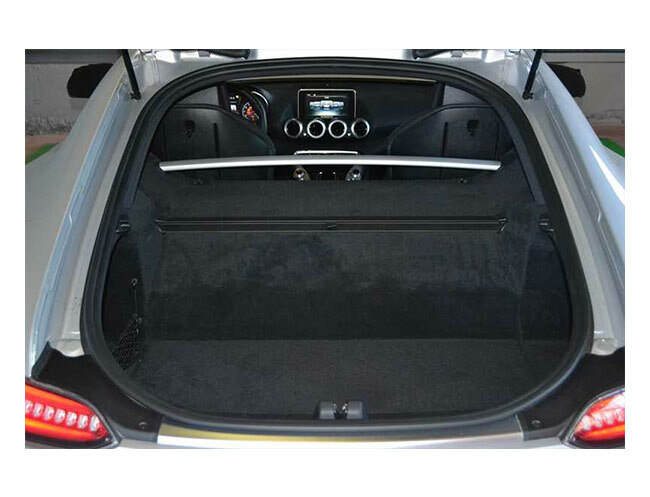 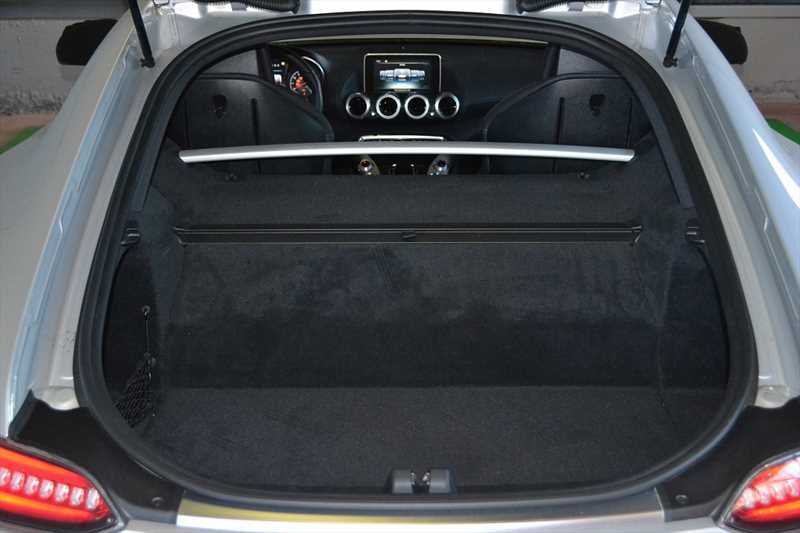 The supercar GT has a usable trunk and a generous list of standard features, which you cant say about many cars in this class. 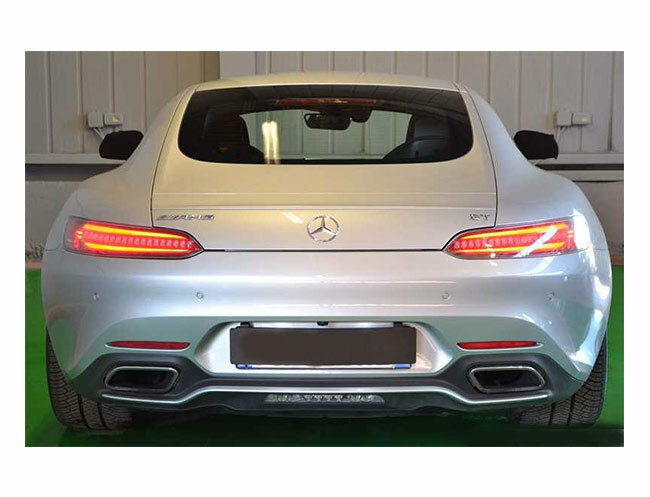 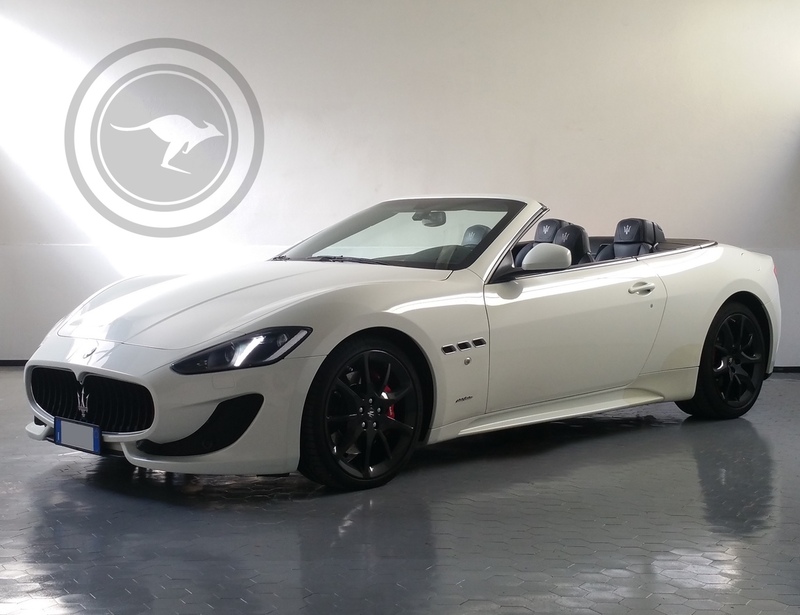 This car not only gives a good performance as on the level of Porsche, Ferrari and Lamborghini, the peculiarity of its elongated "nose" for our experienced cinema clients can remember the Batman car. 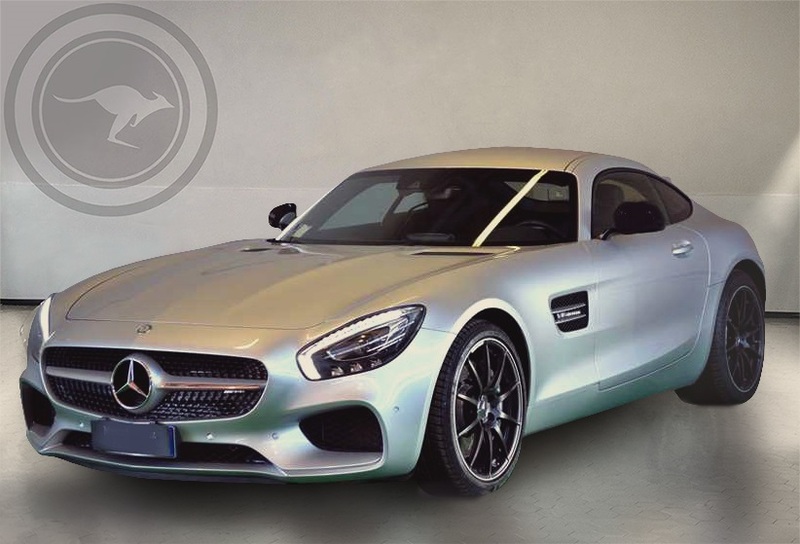 We also remember that the Mercedes AMG GT is used as a safety car in Formula 1!